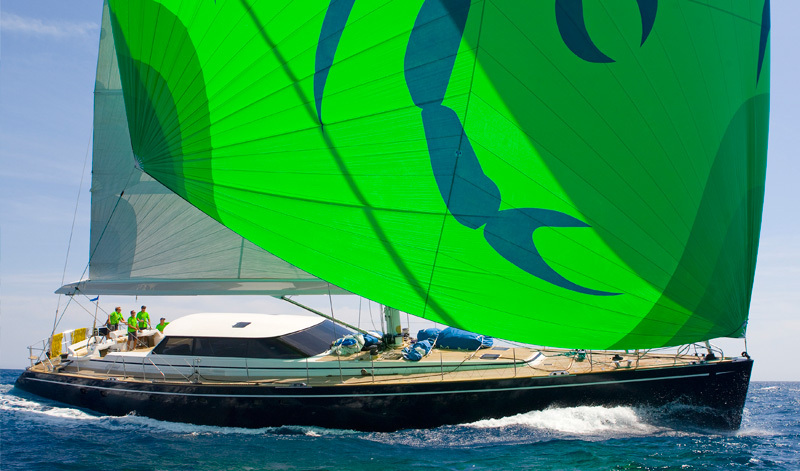 A big event in the Med yachting calendar is up and running soon, from 30th April to 4th May. The second edition of the Palma Superyacht Show (PSS) promises to exceed the excellent feed back it received after the inaugural 2013 event. Once again taking place concurrently with Boatshow Palma, comprising four deep water quays with stand space allocated all around, this year’s PSS benefits from a number of organisational improvements. Complimenting the floating exhibits, several prominent marine service companies have chosen PSS as an ideal marketing opportunity to launch new products and services. Staging their ‘in- water’ display alongside the 32nd Boatshow Palma, and utilising much of the berthing space at the newly reformed Moll Vell Superyacht Marina, the organising consortium of Balearic based yacht brokers are again offering a large number of +24 metre yachts for sale and charter. In fact close to 50 superyachts are expected to be available for viewing with around 50 % of them being sail boats. Renowned and globally recognised names from the world of yacht brokerage are presenting the finest yachts currently on the market. As an example, the 29 metre Jongert built sailing yacht ‘Scorpione dei Mari’ with her excellent track record of taking Superyacht Regatta line honours, has proven herself to be a comfortable, spacious and seaworthy cruising yacht that can also provide great racing performance. If it’s a motorboat that takes your fancy, then something like the Benetti Sail Division 82 named ‘Alexander K’ might fit the bill. She is truly a gentlemen’s (or woman’s) motor yacht in that elegant classic style that always turns heads in the glamorous Mediterranean marinas or any other port for that matter! 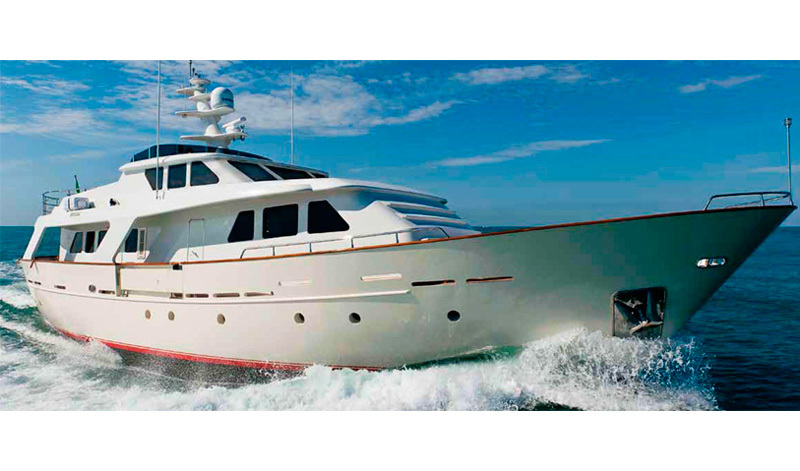 Here you have a classic canoe stern displacement motor yacht from the Benetti’s Evergreen Series launched in 2011. Built in steel with an aluminium superstructure the yacht has been equipped to the latest requirements for technology and highest standards of living comfort. Twin MAN 900 hp diesel engines and two Mastervolt 25 kW generators, zero speed stabilizers, state-of-the-art technology and a superb audio & visual entertainment system throughout the yacht make ALEXANDER K a perfect companion for long range voyages up to 2,600 nautical miles.